The festival’s educational service, which works in partnership with schools across the country, has already scheduled 27 screenings for students and teachers. There are more than 8000 registered children so far. Divided between screenings for schools and for families, IndieJunior presents films screenings composed of recent and unreleased short films from around the world, divided by ages: preschool / + 3 years; + 6 years, + 9 years; + 12 years. 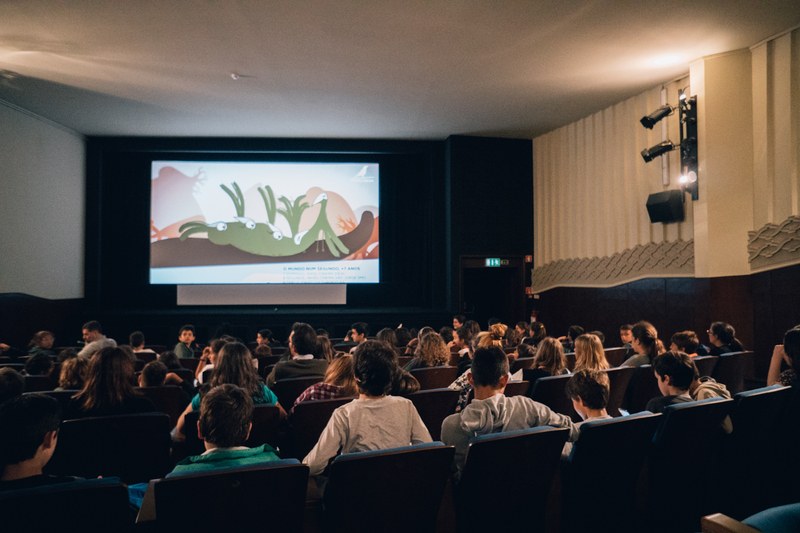 These films are in competition and the audience has a say at the end of each screening, by voting on the films they like best and by helping decide which film gets the audience award. Animation, fiction and documentary films are chosen in order to correspond to the interests, problems and inspirations of each age group, with the aim of establishing a communication relationship between film and viewer, leaving space for debate, reflection, fun and invention at the festival, at school, at home, and in life. The full program of films and parallel activities of the children’s section of the festival will be announced in early April.